has been in business for over 30 years. 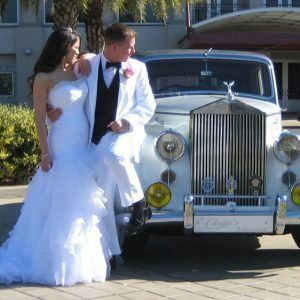 Candies is the oldest and most reliable service in the North Central Florida area. 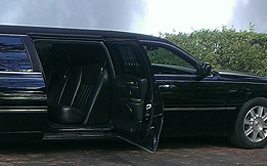 Our Fleet consist of stretch limousines, executive sedans, Rolls Royce and our 14 passenger limousine bus. We are always on time, dressed appropriately, with a clean car. Call now to book your next event. We want to earn your business. 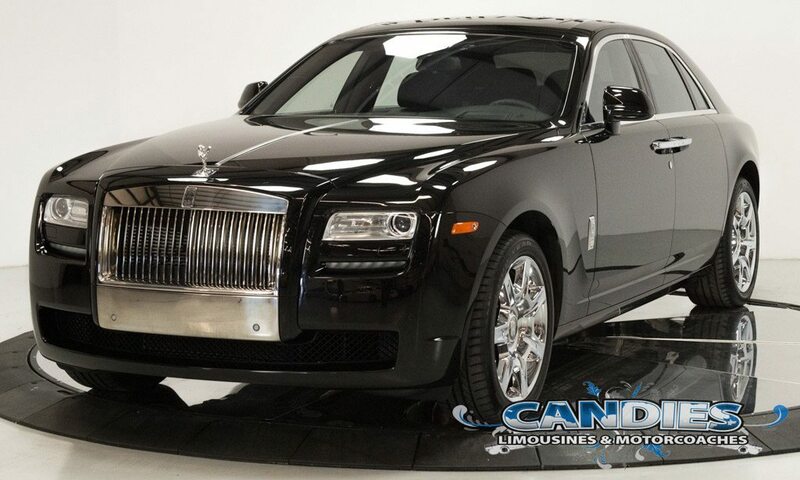 Introducing Candies new Rolls Royce! luxury sedan with rear reverse opening doors. Perfect for your wedding or photo op. Your going to love it more in person. See our rates and pricing. Have a look at our new Mercedes Benz GL 550 SUV. Seating capacity of 6 passengers with 3rd row seating. Large cargo area for luggage. 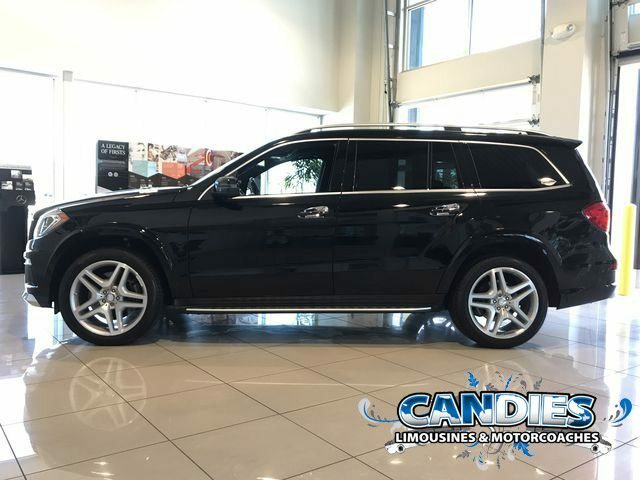 When you need a little more room than a sedan this Benz is perfect for you. 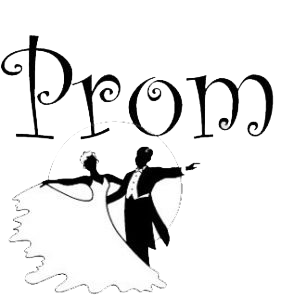 Its never to early to book your next prom event. We here at Candies want your prom to be a night you will never forget. The safety of our young adult passengers is our number 1 concern. We have a special agreement for all proms. Click here for a Prom Agreement. 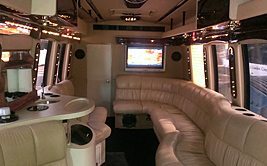 Candies contracts all over the country for business & corporate travel. 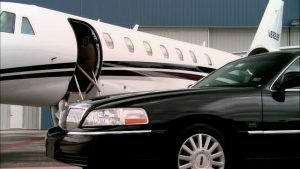 We offer airport tarmac pick-up where available & deliver you safely to your destination. We know you'r busy. Relax & leave the driving to us. Whatever your needs we're here for you. 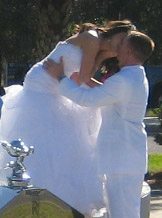 We can take you for a ride in style with all of the people you hold dear to you'r heart. Here are a few ideas below. Please note the 1954 Rolls in this photo is no longer available. 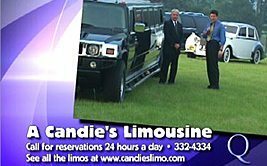 SK Logistics, Inc has been working closely with A Candies Production Limousines, based out of Gainesville, Florida, for nearly five years. In our line of business, our transportation needs vary widely, pop up with little to no notice, and occur at all hours of the day and night. We need a transportation company we can rely on to handle our trips in a safe, reliable, and professional manner. Candieís consistently provides dependable and prompt ground transportation, assisting us in accomplishing our extensive commitments to customers.